Adult Tweedledum costume. Includes jumpsuit, hat, and gloves. 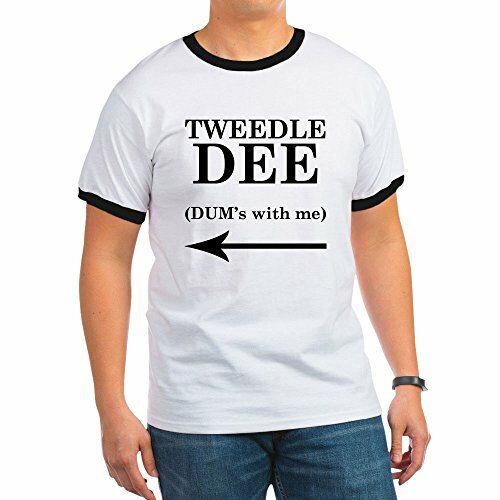 Our Adult Tweedle Dum Costume is the ideal Alice in Wonderland Costume. 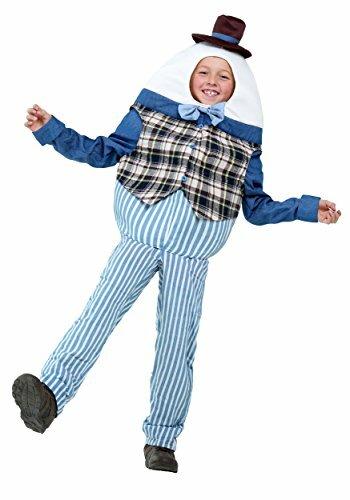 For a fun group costume idea consider our Tweedle Dee and Tweedle Dum Costumes or our entire selection of Alice in Wonderland Costumes.